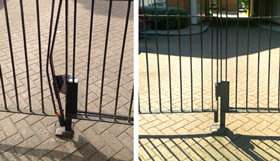 Why consider Security Gates in Essex? We have worked across Essex providing bespoke security gates in Chelmsford, Brentwood, Colchester, Saffron Walden, Witham and elsewhere, for all types of factory, warehouse, offices and property. We are able to supply complete system upgrades, including upgrading manual gates with automation as required. We also offer many residential gate services such as Swing gates, driveway gates and sliding gates controlled by a vast range of access control systems. Our surveying service ensures an easy and efficient transition from design to installation. A member of our site survey team will be happy to attend your factory, shop or office and give you free, no obligation advice, detailing all the potential systems to ensure your final security gate solution is perfect for you. 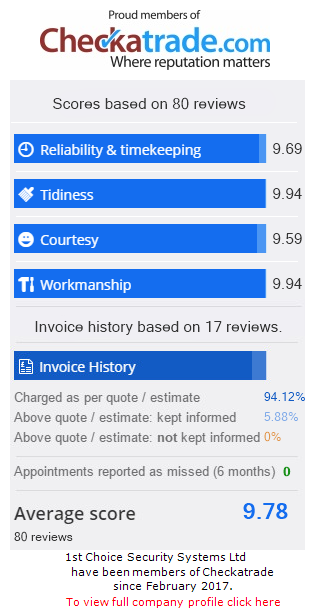 Our qualified team are dedicated to the service & repair of Electric Security Gates, Driveway Gates, Swing Gates and Sliding Gates in Essex and elsewhere.